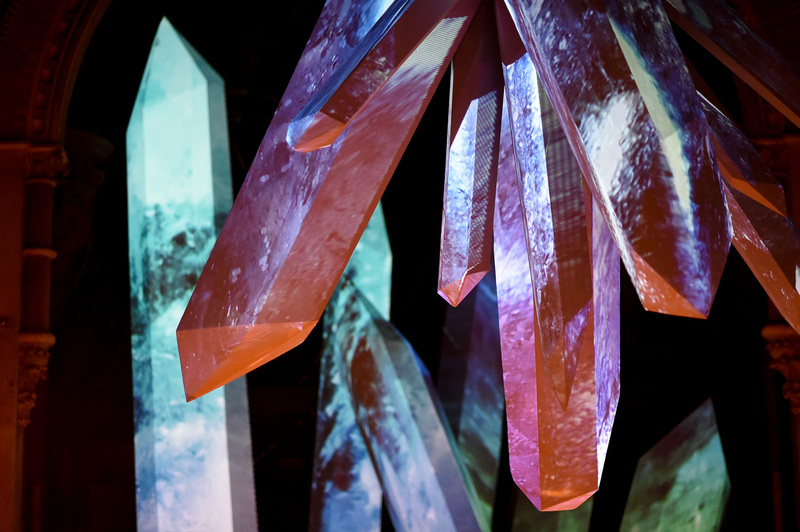 In September 2014, we were commissioned by British luxury fashion accessories brand, Jimmy Choo Limited & artist Mat Collishaw to create large-scale crystals, from a mixture of video / projection mapping to cover polystyrene sculpture. 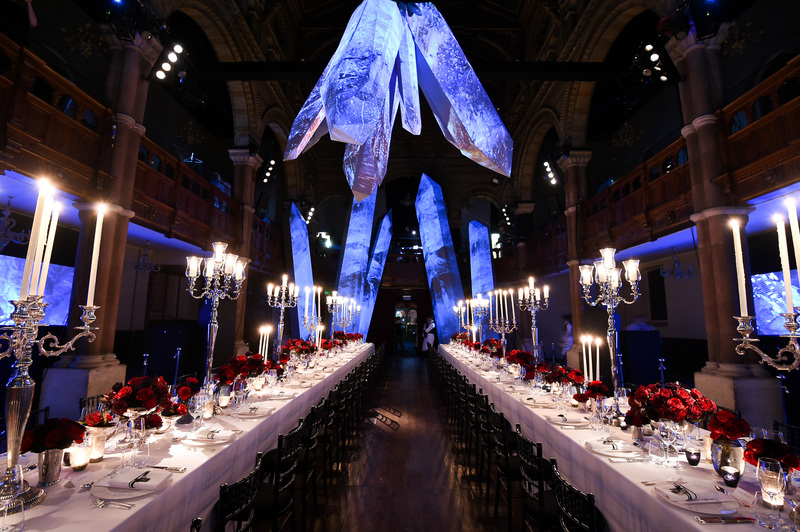 The stunning installation was part of a collaboration with the British artist, Mat Collishaw and Jimmy Choo to launch their Cruise 2015 VICES collection. This installation was one of most complex projections we have tackled to date, utilising over 24 7,000 lumen HD projectors in order to map some of the crystal shapes, some of which were over 8m tall. This larger-than-life creation was used to help launch Jimmy Choo’s first London store in October 2014. 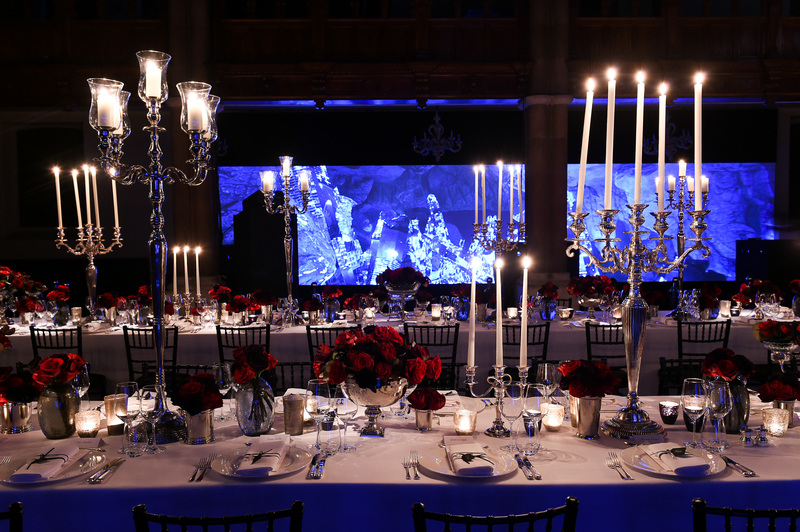 Thanks go to our partners Urban Projections, along with Mat Collishaw & studio and Jimmy Choo.